Country music star Rodney Atkins has seen five of his singles top the charts since 2006. His smash hits "If You're Going Through Hell" (2006) and "Watching You" (2007) also earned him song of the year honors. Born and raised in Claiborne County, Tennessee, as of 2008 Rodney Atkins has resided in the Nashville suburb of Brentwood. 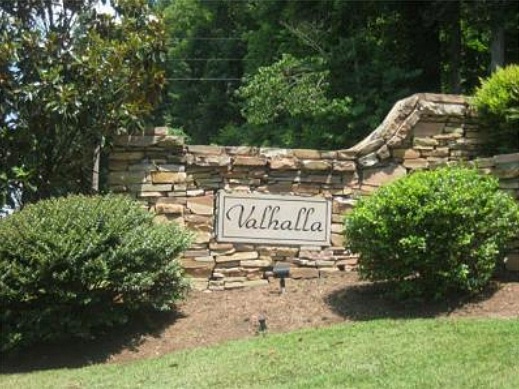 Located in the Valhalla subdivision, Rodney Atkins' home was built in 2007 and has five bedrooms, four full baths and a half, three-car garage, outdoor deck with a fireplace, and 5,089 square feet. 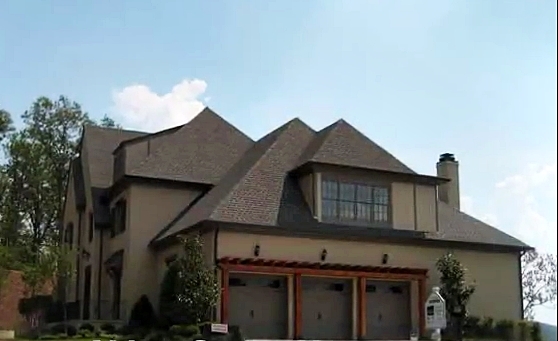 Rodney Atkins' house in Brentwood, Tennessee. 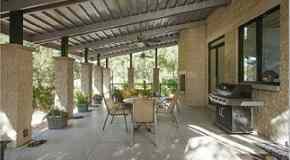 Rodney Atkins purchased the home for $1,005,000. 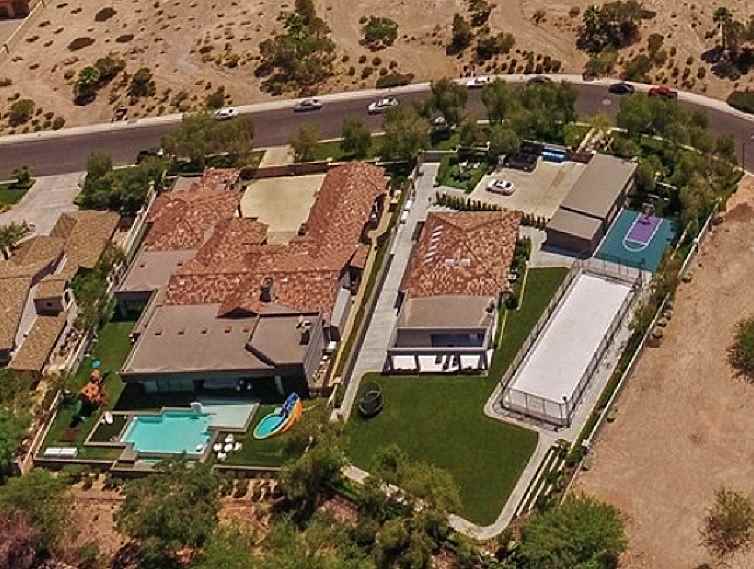 The home was listed at $1,199,000 prior to the sale.